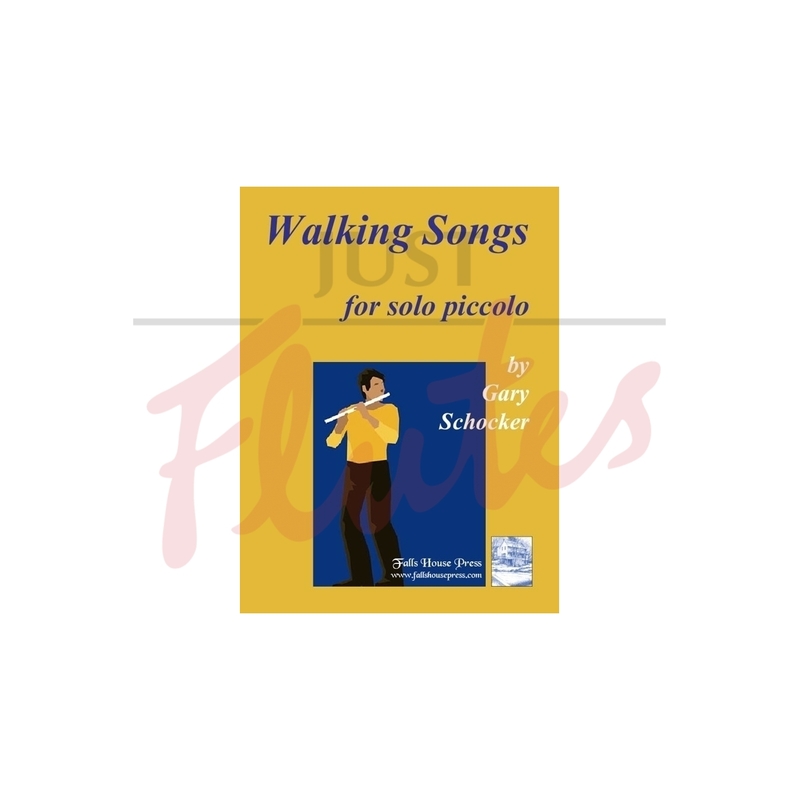 Walking Songs are five short, easy movements for solo piccolo. They were inspired by the recorder pieces of Jan Jacob Van Eyck. He wrote sets of variations and other short pieces which he would play for people out walking.